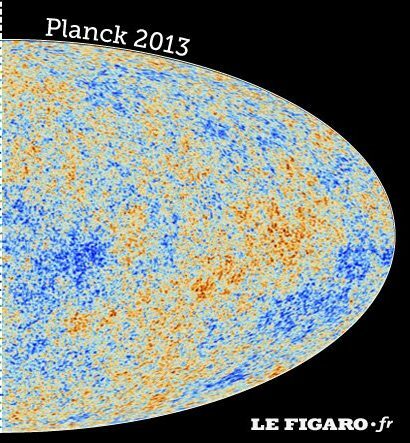 This course introduces the basic concepts of cosmology – the study of the evolution of the universe on large scales. The course will cover the basic equations governing the expansion of the universe, dark matter and dark energy, the cosmic microwave background, big bang nucleosynthesis, inflation and structure formation. Cosmology is the underlying framework in which all other astrophysics takes place. In addition, it places important constraints on fundamental physics like the number of neutrino species and the neutrino mass. Finally it is our only source of knowledge of the poorly understood forces of dark energy and inflation. There are no required texts for this course, the following are some recommended options if you want to consult a textbook. Modern Cosmology, Dodelson – This is the standard graduate textbook. A good reference once you already have some understanding of the topic. Covers topics in depth. Cosmological Physics, Peacock – This textbook is at a level between the top two, but is somewhat older. Galaxy Formation and Evolution, Mo, van den Bosch and White – Primarily a book on galaxy formation, the first few chapters have an overview of cosmology and large scale structure. Paul L. Hebert on New Post!